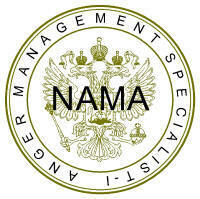 THE ANGER MANAGERS - The Anger Managers are experts in anger and stress management. The Anger Managers are experts in anger management and domestic violence (in lieu of PAR - Partner Assault Response). 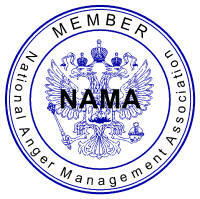 We offer private, group, family, couples, and corporate anger management courses. 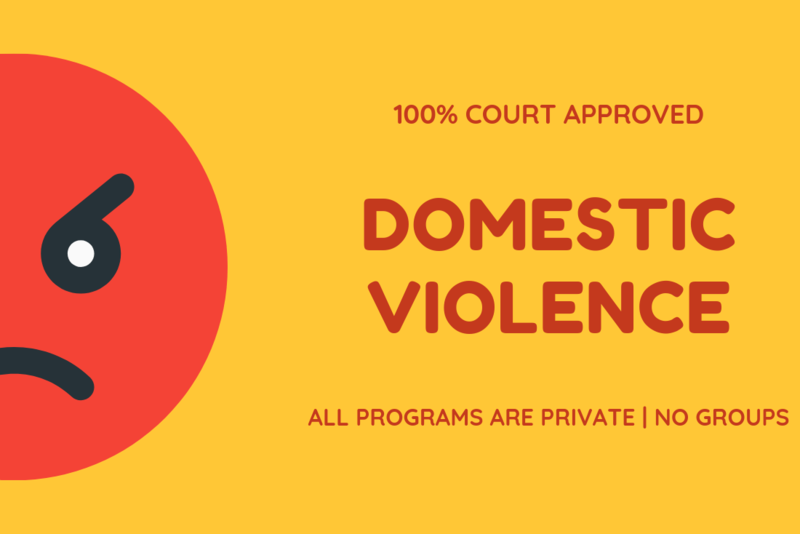 We offer all Domestic Violence Programs (in lieu of PAR) in private sessions. We boast a proud 100% court approval rate! 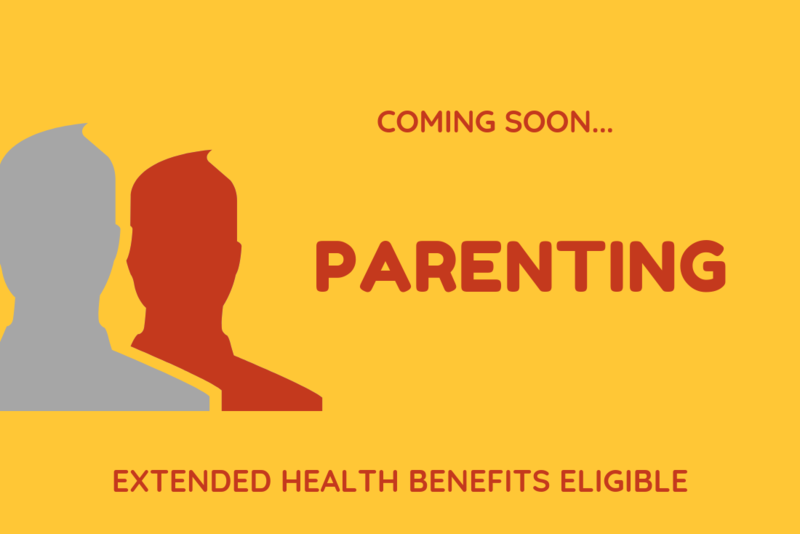 We have services to help everyone. Don't see a service that you are looking for? Call us to discuss your needs. 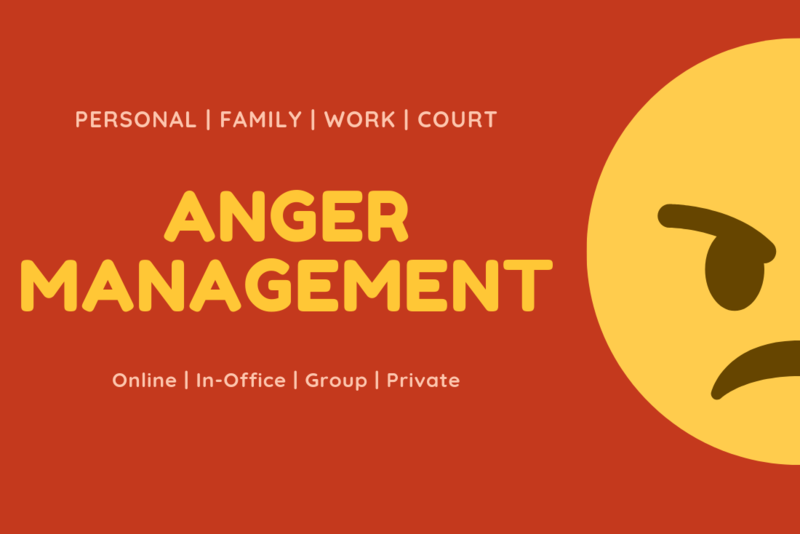 Anger management and domestic violence are not easy topics to discuss, especially when the topic is linked to criminal charges, family court issues, and relationships that have been destroyed. 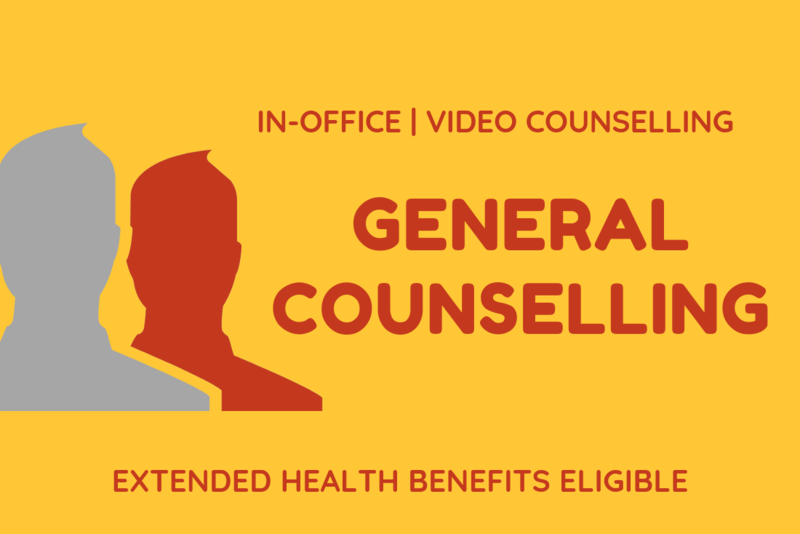 We assure you that whether you are coming in for personal reasons, or you have been court mandated to attend an anger management program or a domestic violence program, you will be treated with the utmost dignity and respect by our staff. We understand that at times people make mistakes and behave in ways that are not about their character. 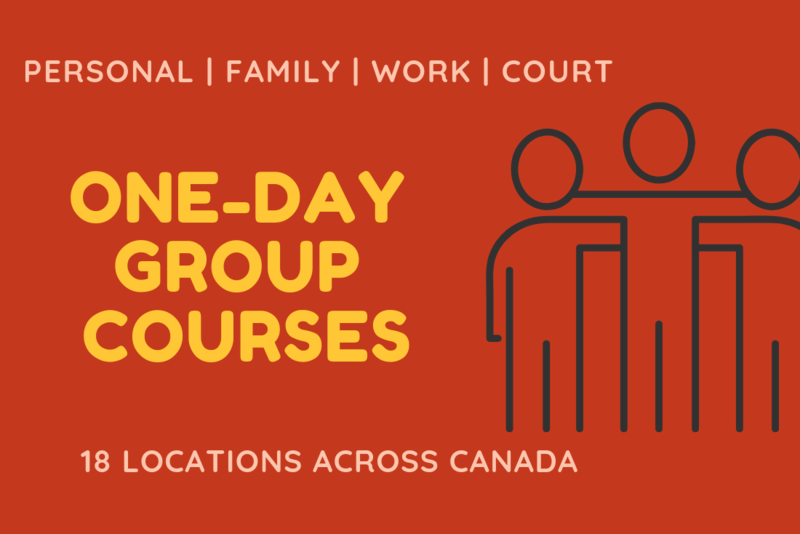 In Anger Management and Domestic Violence programs you will learn how to change those negative and unhealthy behaviours into healthy and productive ones. We look forward to chilling out with you!